Look here for upcoming suites. 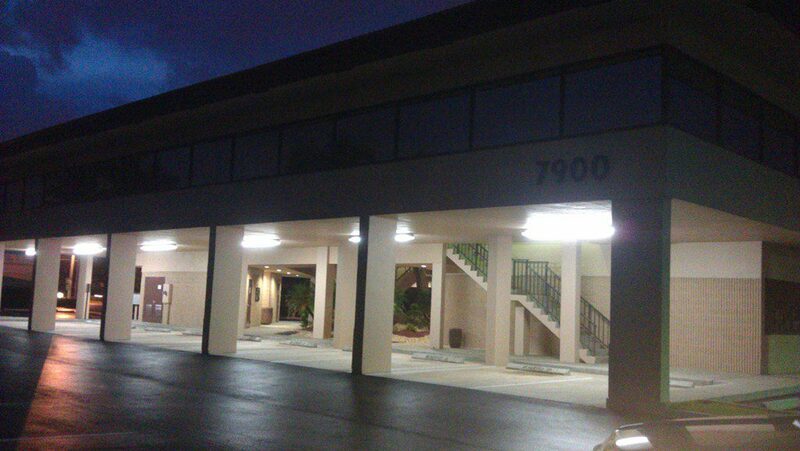 Arrowhead Business Center - located at 7900 Nova Drive, Davie - has the following suites available for lease. All pricing includes CAM charges except electric. Sales tax and optional services are extra. Pricing not applicable to Premium Suites. Copyright 2019, MPC Management Corp.